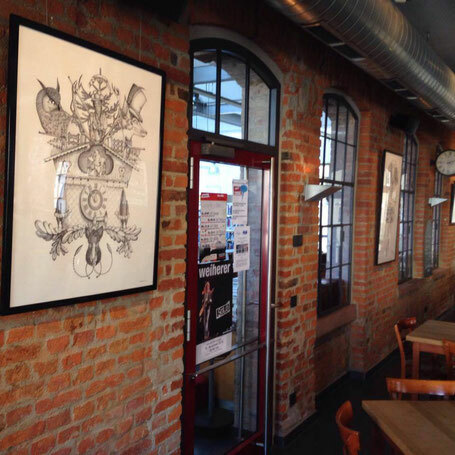 Ausstellung im roccafé in Denzlingen! Noch bis zum 07.01.2017 sind einige Bilder im roccafé in Denzlingen (bei Freiburg) ausgestellt. Hi there, You have performed a great job. I'll definitely digg it and in my opinion recommend to my friends. I'm confident they'll be benefited from this website. If some one needs expert view about blogging and site-building afterward i suggest him/her to pay a visit this blog, Keep up the pleasant work.